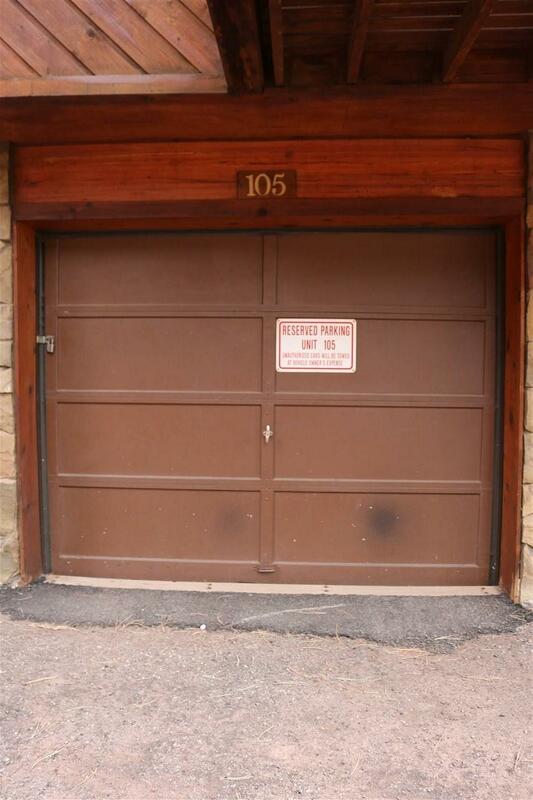 Welcome to a spotless 1-bedroom and 1-bath condominium in the WINDCHIME Condominium complex. 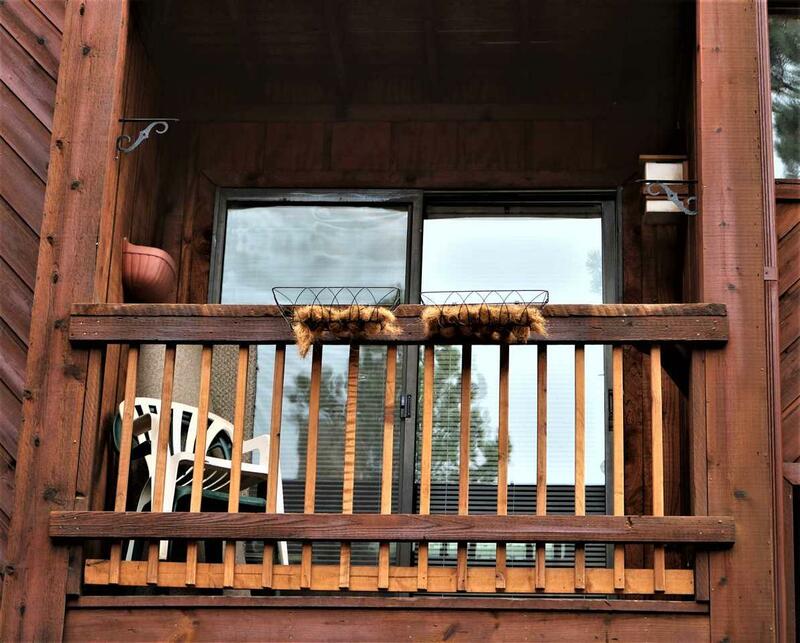 This condo is almost as close to the Chili Express, restaurants, and Angel Fire Lodge as you can get. 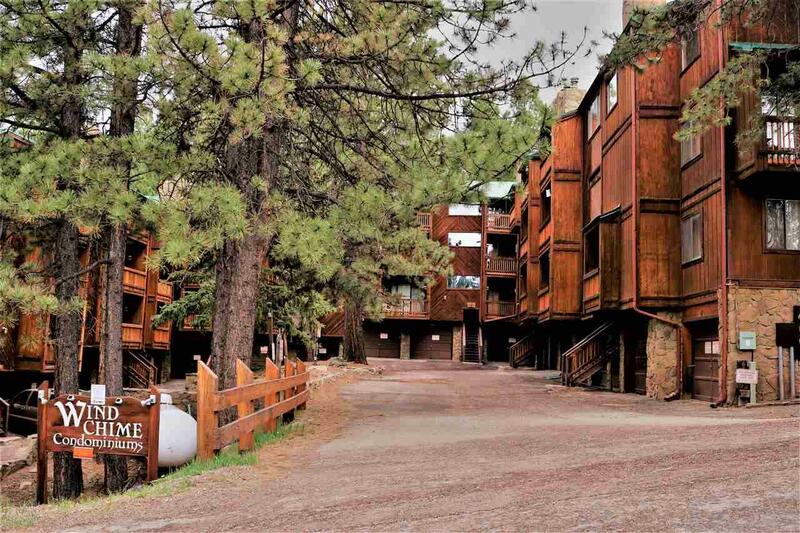 It includes an enclosed garage to keep your car clean and warm (and you can store all those toys you want to leave in Angel Fire) plus you have an assigned parking space. At 750 SQ FT, this 1-bedroom is surprisingly spacious, totally clean and has been maintained extremely well. Rooms: Kitchen, Bathroom, Living Room, and Dining area in addition to the Master Bedroom. 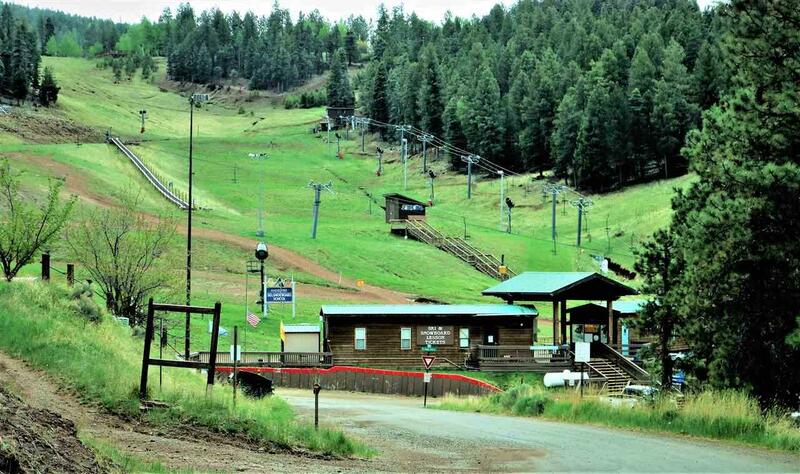 HOA includes high-speed Internet, DirecTV, water, sewer, common expenses and snow removal. Electricity and propane are individually metered. Listing provided courtesy of 5 Passes Llc: 214-536-5000.